It’s official, bananas are the world’s best fruit. 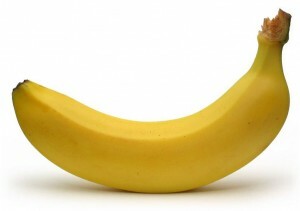 The guys start off talking about bananas and make the case for why it is by far the best fruit in their opinion. Later Cline tells stories about how great it was to stay over at his Grandparent’s house. In contrast mark tells us how his Grandmother put him to work when he went over to her house. Plus they talk about serious comedic actors, organ donors and more!